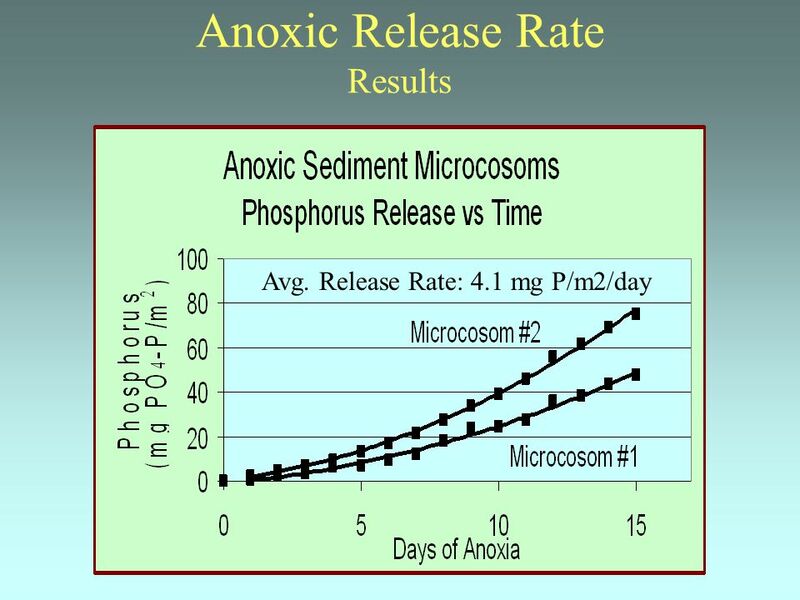 Sediment Phosphorus and Release Rates Daniel White Department of Environmental Science and Biology SUNY Brockport. 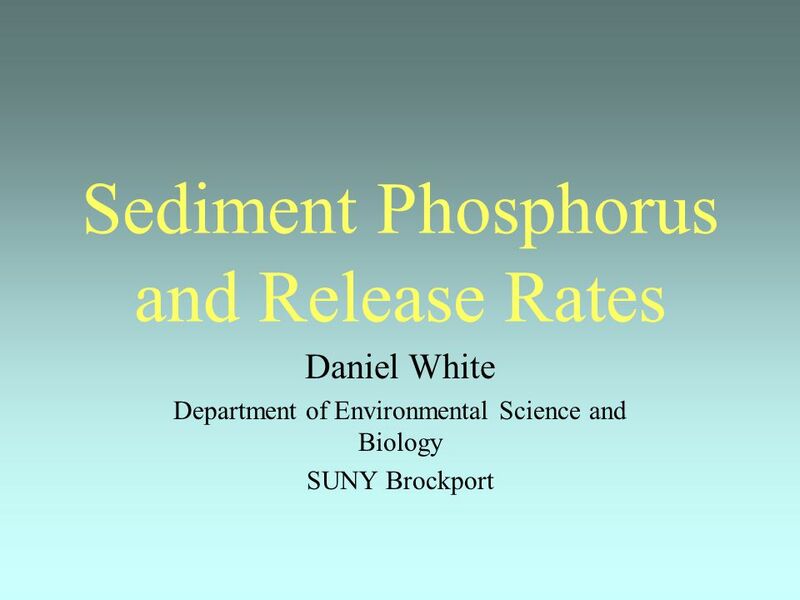 Download ppt "Sediment Phosphorus and Release Rates Daniel White Department of Environmental Science and Biology SUNY Brockport." 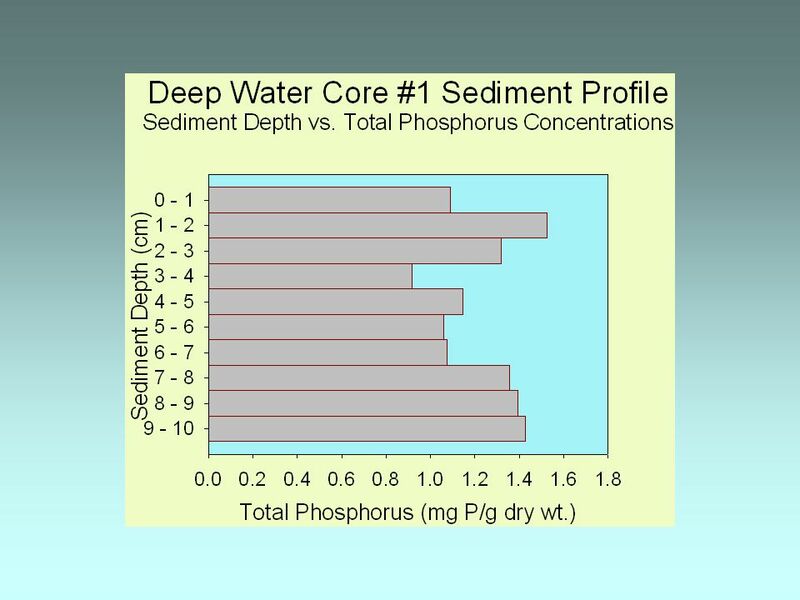 How Do We Measure Water Quality???? 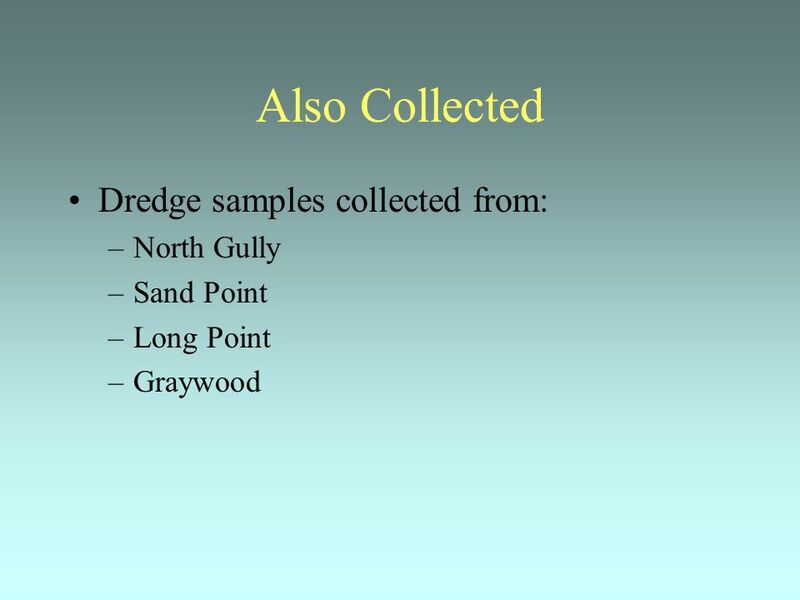 Aquatic & Fisheries Ecology. 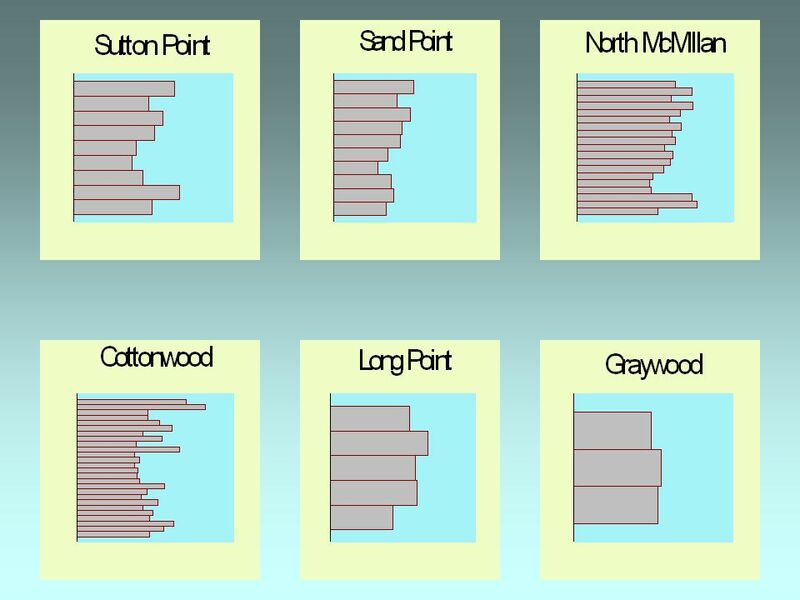 Aquatic = taking place in or on water Fishery = the occupation, industry, or season of taking fish or other aquatic animals. 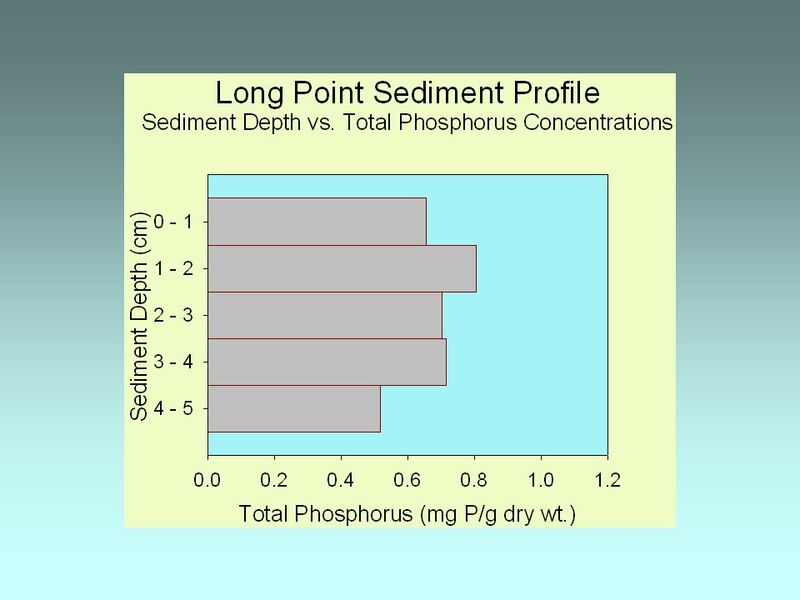 Determining the Impact of Stream Nutrient Loading on Metaphyton in Littoral Areas of Conesus Lake Peter D’Aiuto Department of Biological Sciences S.U.N.Y. Phosphorus in Southern Cayuga Lake and Its Tributary Streams A Public Information Forum February 27, 6-8 PM, Tompkins County Library Purpose 1.Present. 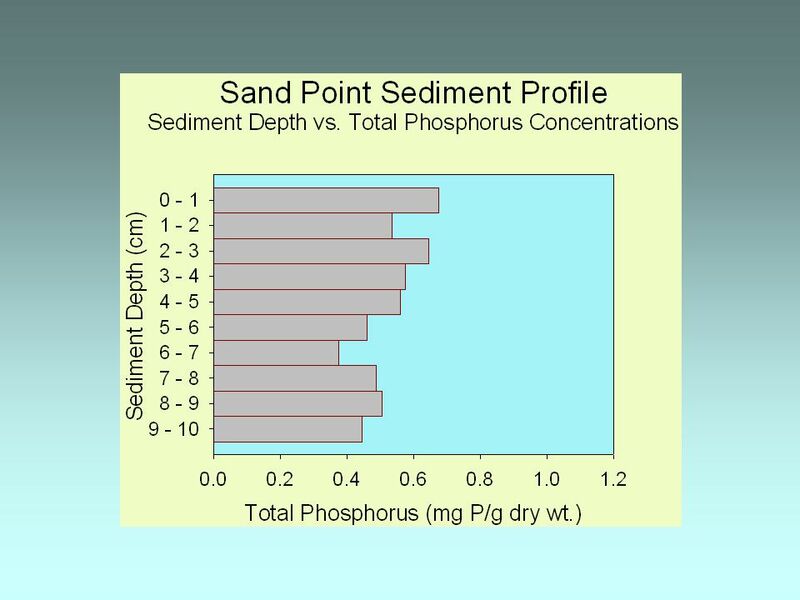 Chuck Hansen  Dissolved Inorganic Phosphorus (DIP) aka Soluble Reactive Phosphorus (SRP)  Disolved Organic Phosphorus (DOP)  Particulate Phosphorus. Paper Review Interstitial Ion Concentrations as an Indicator of Phosphorus Release and Mineral Formation in Lake Sediments G C Holdren and D E Armstrong. 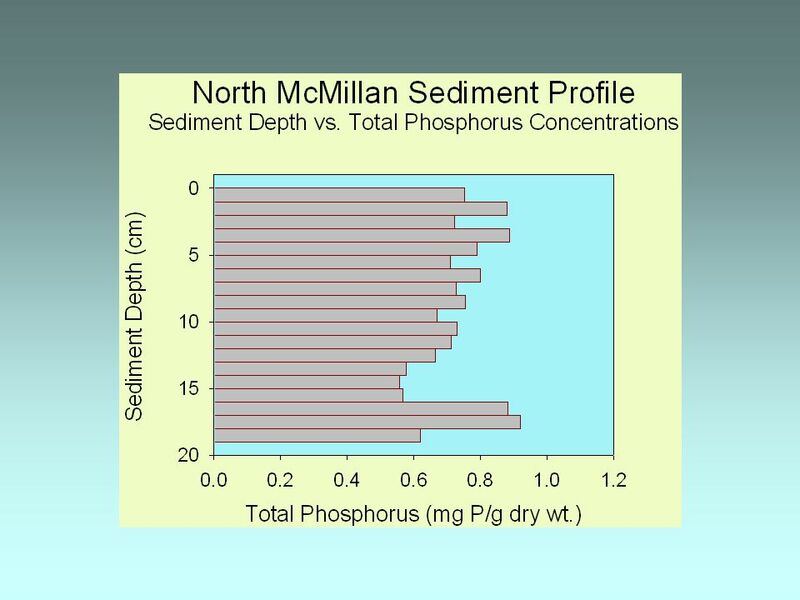 Phosphorus eutrophication in an inter-drumlin lake: causes and effects Lucy Crockford Walsh Fellow Trinity College Dublin What’s impeding this lake’s recovery? 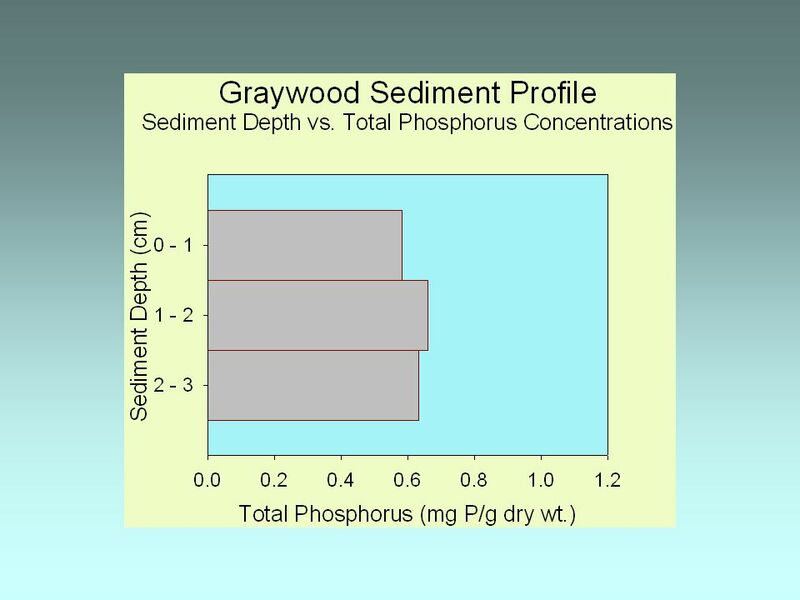 Biochemical Oxygen Demand (BOD) CE Lab. 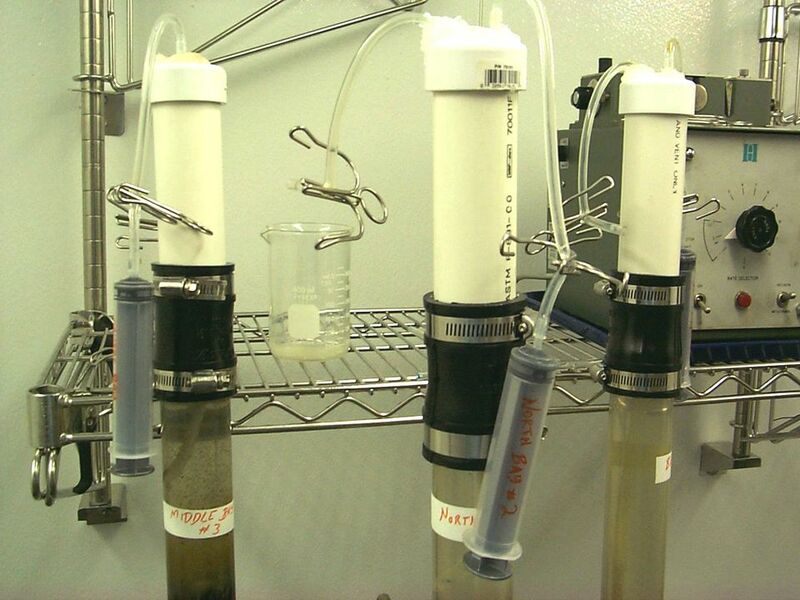 Introduction The Biochemical Oxygen Demand (BOD) test measures the oxygen consumed by microorganisms in. 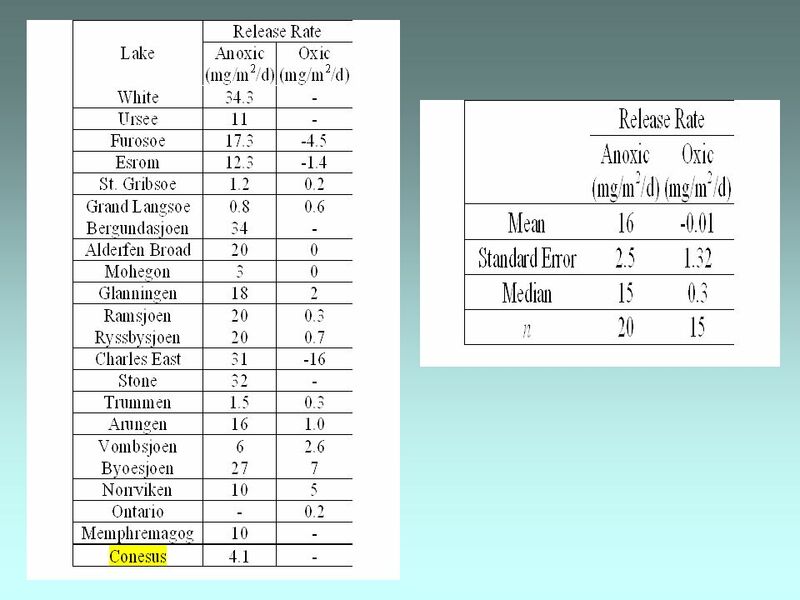 Identification of E. coli Sources in the Conesus Lake Watershed Using PCR Jason Somarelli Advisor: Dr. Joseph Makarewicz SUNY Brockport Department of Environmental. 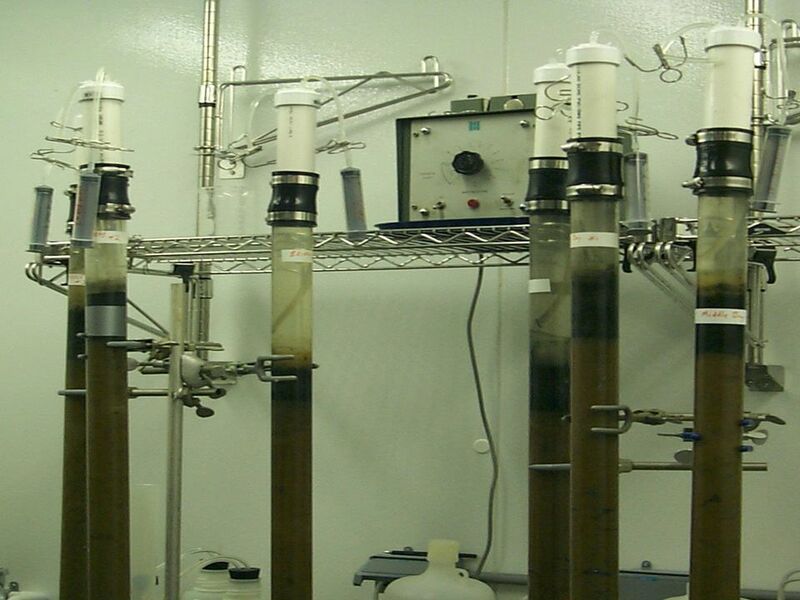 Dr. Martin T. Auer MTU Department of Civil & Environmental Engineering CE5504 Surface Water Quality Modeling Lab 5. 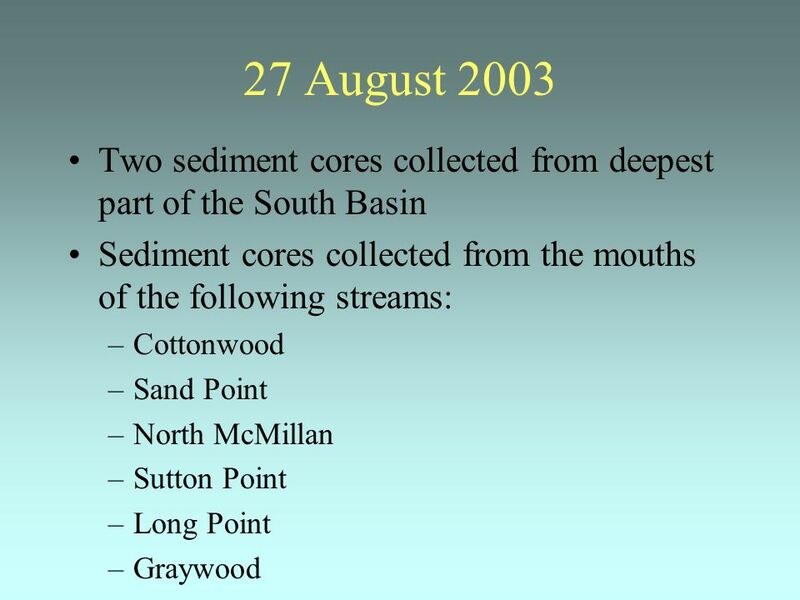 Sediment-Water Exchange The Recovery. 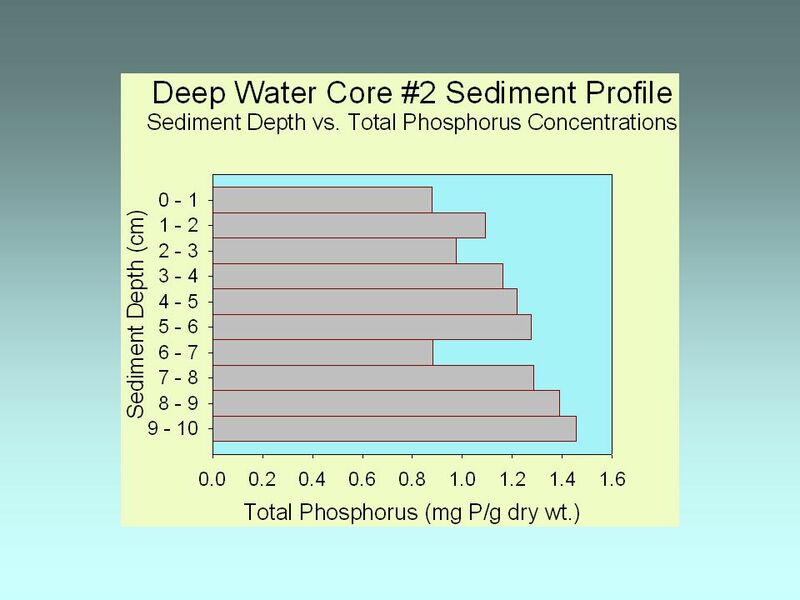 Dissolved Oxygen I can’t breath in the water – but the fish can! Christopher Guerrero, Steven Pacenka, Tammo Steenhuis Department of Biological and Environmental Engineering, Cornell University (Summer 2011) Acknowledgments. 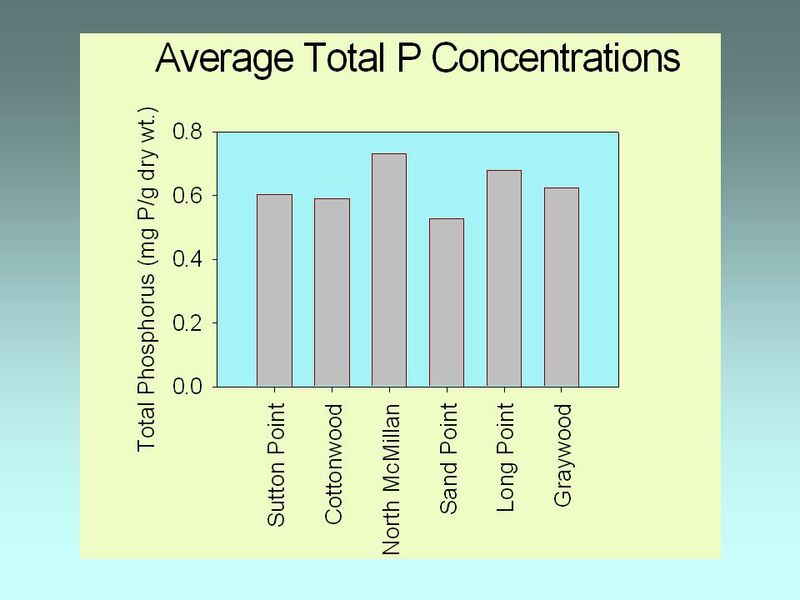 Dissolved oxygen and aquatic primary productivity. 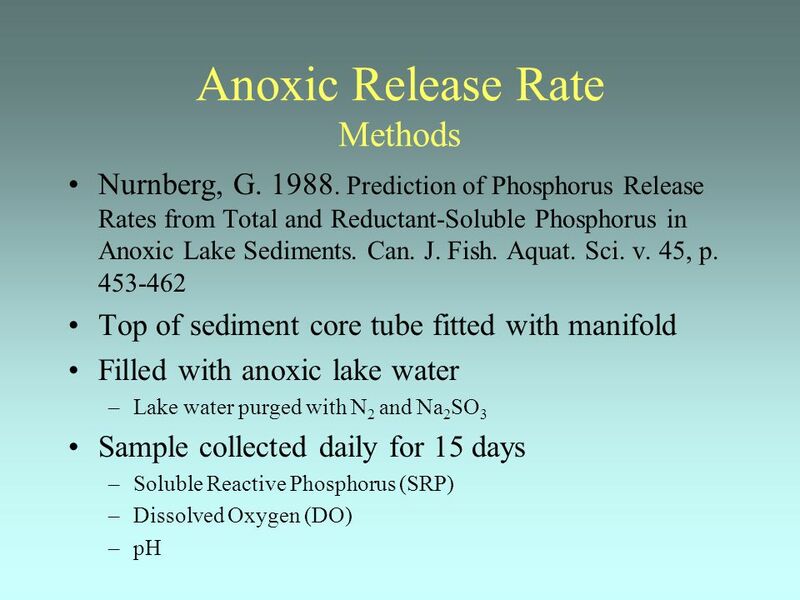 Amal Almuhanna )Oxygen is removed from the water by chemical reactions, the decay process and respiration. 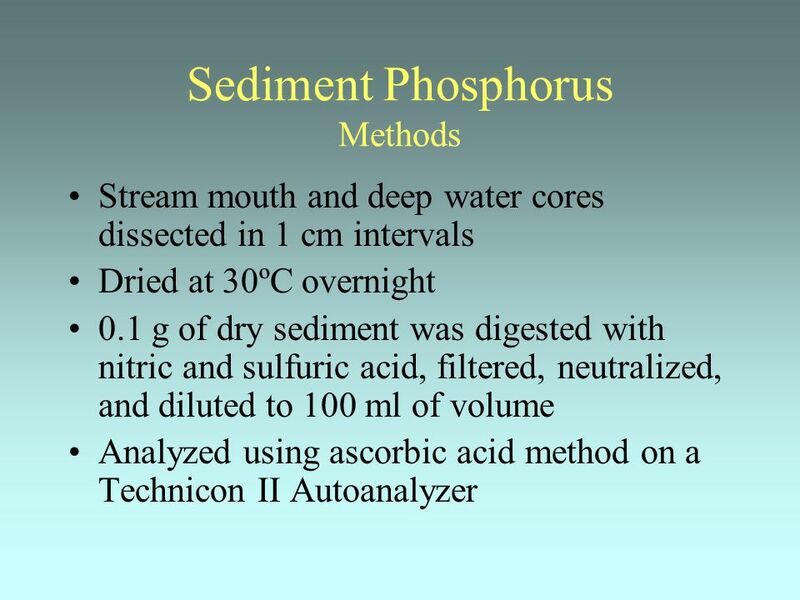 2)Water temperature and atmospheric. 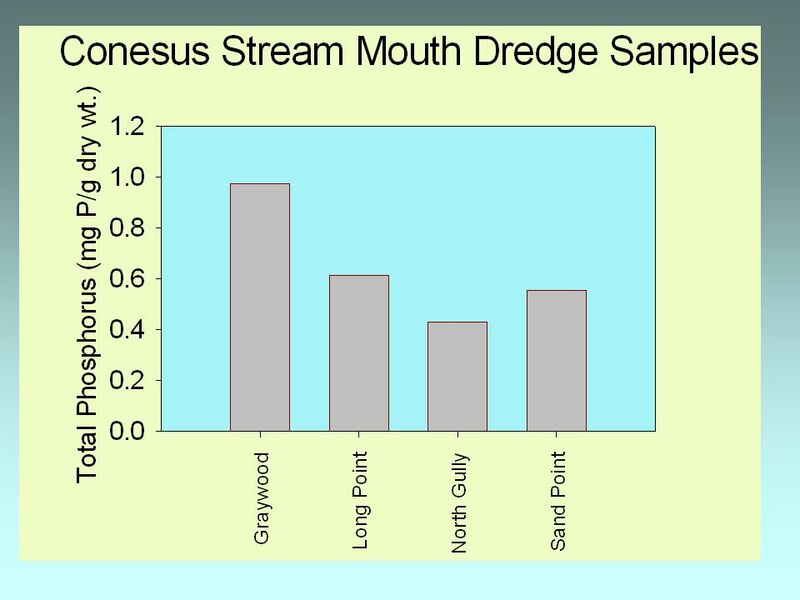 Distribution and Biomass of Macrophytes and Metaphyton Associated with Streams Project Goals: Characterize changes in macrophyte biomass and bed standing.